Can A Peptide Cocktail Make You Look Younger? Remember the old days when you were lucky to find a small peptide floating alone in a serum? Now, peptide cocktails are all the rage. Blame it on The Ordinary. After they paved the way with Buffet, everyone’s coming out with their own version. About time, too! The latest peptide cocktail to catch my eye is Medik8 Liquid Peptide. It’s a 30% peptide blend said to fight wrinkles and make you look younger. Can it deliver? Argirelox: a “Botox-like” peptide that prevents muscles from contracting with full force. Now they can’t move freely, expression lines look less deep. But the only studies confirming this come from the manufacturer (always take them with a pinch of salt). Carnosine: a peptide your body already makes on its own, it prevents glycation (corruption of collagen) by blocking sugars from binding to collagen. Drone-Targeted Copper Peptide: copper peptides keep skin in a constant state of repair, making sure everything is working properly. They help skin heal faster, make retinol more tolerable and boost the production of collagen. If your skin’s in good condition, these peptides will just maintain the status quo so you won’t see visible results – but they work. Drone-targeted means these peptides have a GPS that allows them to penetrate the skin enough to reach the collagen-producing cells – but I haven’t found any studies supporting this last claim yet. Matrixyl 3000: a combination of two peptides, Matrixyl 3000 is a powerful collagen booster. Most of the studies are done by the manufacturer, but the initial independent research shows it may help treat wrinkles. Argirelox aside (let’s face it, NOTHING works as well as Botox! ), I’m pretty happy with the mix of peptides Medik8 picked. It’s a varied mix that addresses several causes of aging, getting you covered on all fronts. I just wish we had more research backing up their effectiveness – but the initial results are promising. Related: What Are The Best Peptides Used In Skincare? Medik8 Liquid Peptides uses Sodium Hyaluronate, a form of hyaluronic acid that’s better able to penetrate your skin. Sodium hyaluronate is a moisture magnet: it attracts moisture from the air and the deeper layers of the skin and dumps it into the surface of the skin. Once there, this extra moisture plumps up fine lines and wrinkles so they look smaller, softens your skin’s texture and brightens up the complexion, giving it a youthful glow. P.S. Sodium Hyaluronate is so powerful, it can bind up to 1000 times its weight in water! Medik8 Liquid Peptide has a thickish gel-like texture that absorbs in seconds and leaves no sticky residue behind. The first thing I’ve noticed about it is how soft it makes my skin. It’s so hydrating, it gives my skin that extra moisture boost it needs in this freezing winter weather. But did it do anything for my wrinkles? I’m not sure. 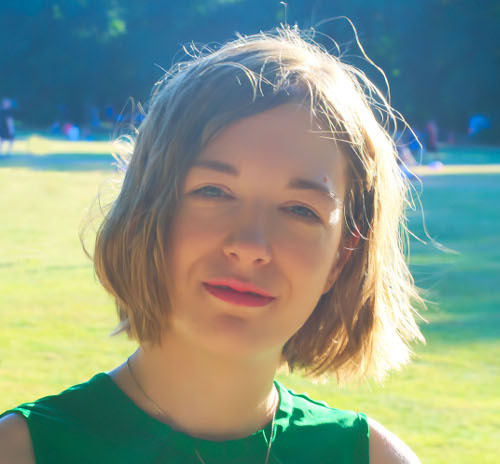 I can’t say that it made my fine lines incredibly smaller but – can I tell you a secret? – I didn’t expect it to. Shhh! It’s not that Medik8 Liquid Peptide doesn’t work. It’s that nothing can get rid of wrinkles in a month. Even retinol, which is more powerful than copper peptides, takes two months to affect collagen production! But I can tell you this: this serum improved the texture of my skin, making it softer and smoother. It helps protect my skin from the winter cold and soothe irritations. If nothing else, it seems to be keeping the status quo – and that’s something I did expect. Research on peptides is scant, but promising. I do believe this peptide cocktail can help you fight wrinkles so they look smaller, but you need to play the long game here. Expect to see results, but not straight away. Do you need Medik8 Liquid Peptides? It depends. If you’re under 30, you’re still better off with vitamin C and sunscreen. Once you reach the big 3-0, up your game with retinol. 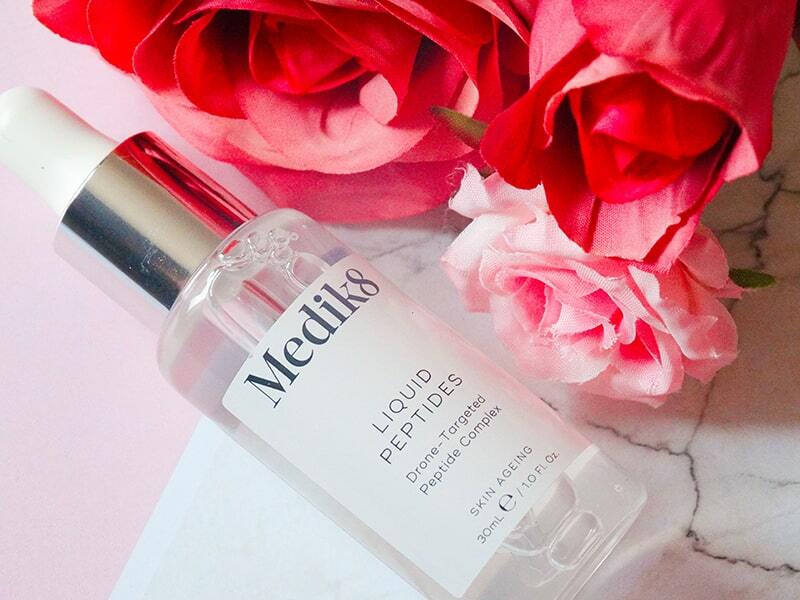 If, after that, you still need the extra help in the antiaging department and your wallet won’t feel the hit, that’s when it’s time to add Medik8 Liquid Peptides to your skincare routine. Related: Are Copper Peptides More Effective Than Retinol At Fighting Wrinkles? Medik8 Liquid Peptides is a thick but fast-absorbing gel serum that hydrates skin, improves its texture and - in the long run - helps fight wrinkles. 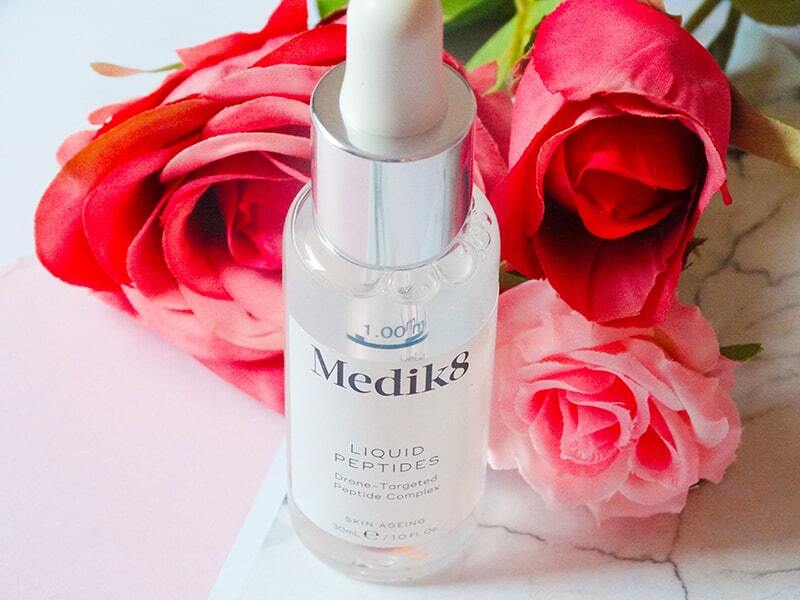 Have you tried Medik8 Liquid Peptides? Share your thoughts in the comments below. Ingredients: Aqua (Water), Glycerin, Butylene Glycol, Palmitoyl Tetrapeptide-7, Palmitoyl Tripeptide-1, Copper Heptapeptide-14 Pantothenate, Heptapeptide-15 Palmitate, Arginine/Lysine Polypeptide, Palmitoyl Tripeptide-38, Carnosine, Acetyl Hexapeptide-8, Pentapeptide-18, Palmitoyl Tripeptide-5, Tetrapeptide-21, Sodium Hyaluronate, Inulin, Alpha-Glucan Oligosaccharide, Lactic Acid/Glycolic Acid Copolymer, Panthenol, Ethylhexylglycerin, Hydroxypropyl Cyclodextrin, Dunaliella Salina (Green Algae) Extract, Polysorbate 20, Caprylyl Glycol, Citric Acid, Glyceryl Caprylate, Pantolactone, Phenylpropanol, Polyvinyl Alcohol, Carbomer, Potassium Sorbate, Sodium Benzoate, Sorbic Acid, Phenoxyethanol, Xanthan Gum. What do you think about the Buffet. Do you think its good if you can’t afford the Medic 8? Christina, I personally saw better results from Medik8 than Buffet, probably because of the added copper peptides and hyaluronic acid. Hi, can a copper peptide serum like Paula’s choice be layered under differin or tretinoin? Thanks for all your help!